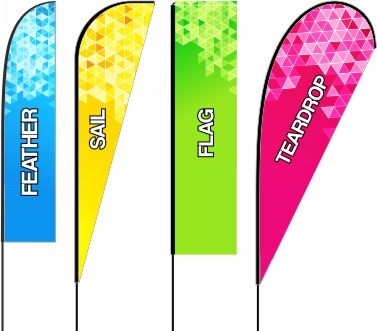 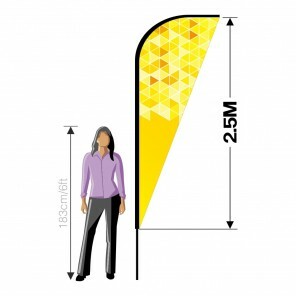 The sail banner is a cross between the feather and teardrop shape. 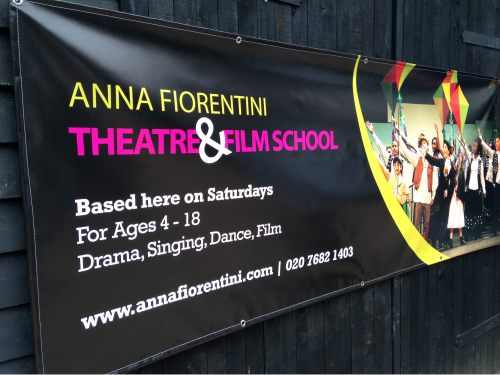 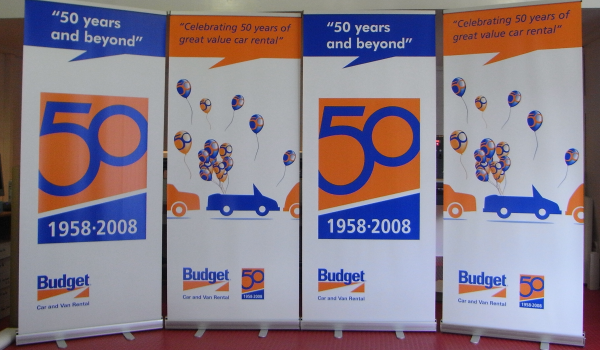 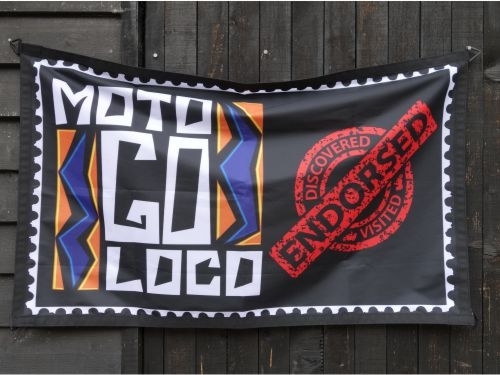 Available in 3 different sizes these flying banners are sure to attract your important audience. 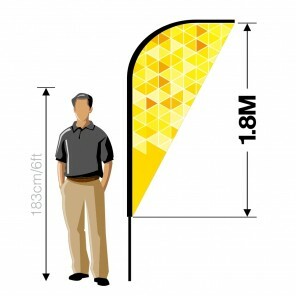 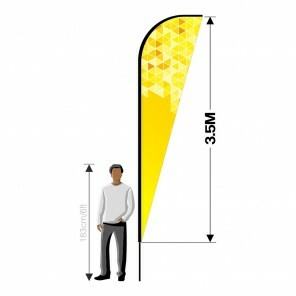 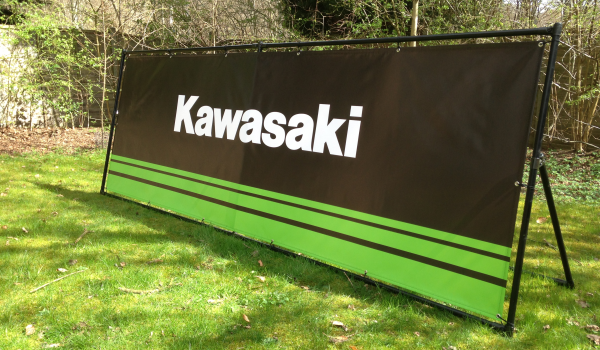 Supplied with super strong fibreglass poles and a range of bases or simply buy a replacement graphic. 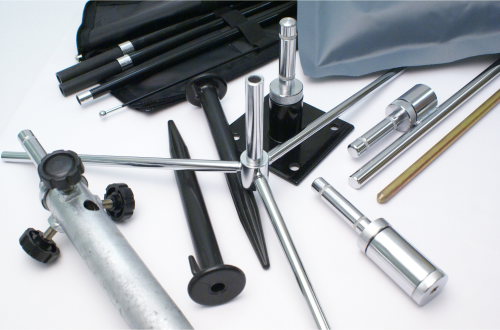 Why not try our online design software today and see what you can create?